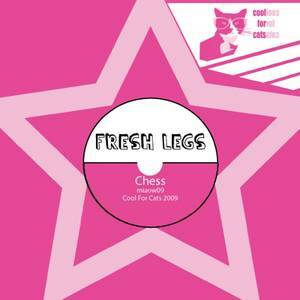 Cool For Cats Records (Record Label); Fresh Legs (Artist). 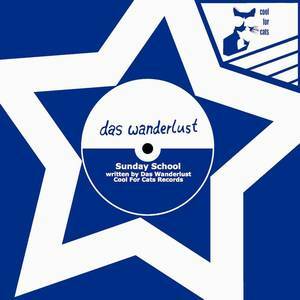 Cool For Cats (Record Label); Das Wanderlust (Artist). 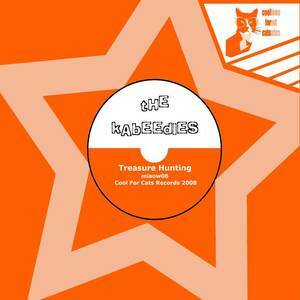 Cool For Cats Records (Record Label); The Kabeedies (Artist). 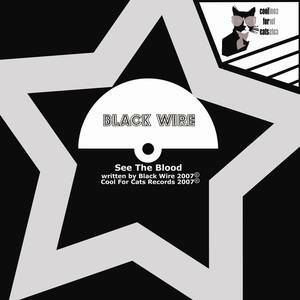 Cool For Cats Records (Record Label); Thomas Tantrum (Artist). Cool For Cats Records (Record Label); Silhouette (Artist).